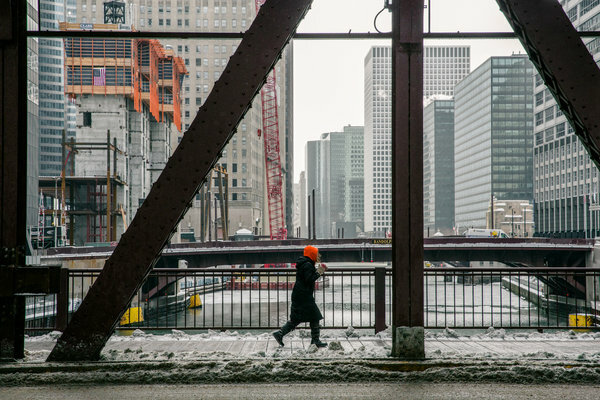 We Tried Five Polar-Weather Experiments. Here’s What Happened. For the latest developments, read our cold weather live briefing. 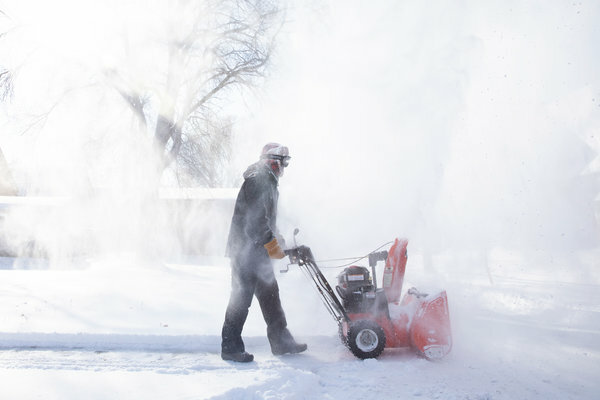 EVANSTON, Ill. — It was minus 15 degrees here on Wednesday afternoon, near the epicenter of the polar vortex, and school had been canceled for much of the week. At times like these, modern parents turn to Google and YouTube and Pinterest, which beckon with seemingly simple and fun science experiments for frigid temperatures. But as my 7-year-old son, Gus, and his friend Eren, 8, learned on Wednesday when we tested a handful of popular cold-weather experiments, science doesn’t always follow the neat path of a viral video. Several videos demonstrate how to super-chill soda. A similar experiment instantly freezes water. We shook up two one-liter bottles of Sprite and placed them outside of our front door, where my phone told me it was minus 15 degrees Fahrenheit. We also put a small bottle of spring water alongside them to test the instant-ice trick. The idea was to try to cool the soda and the water below their freezing point without turning them solid. Without the impurities found in tap water, there is nothing to start the nucleation process that causes water to freeze, delivering a supercooled liquid that, once jostled or disturbed, will instantly turn to a slushy ice. But two hours later, the bottles outside our house were already halfway solid. Eren, Gus and my 3-year-old daughter, Hildy, didn’t seem to care as they slurped down cups of the stuff. Olivia Castellini, a senior exhibit developer at the Museum of Science and Industry in Chicago, offered several other possible explanations. Our spring water might not have been pure enough, and we may have waited too long. Next time, she recommended timing how long it took to freeze one bottle, then putting out another bottle and returning about 15 minutes earlier to catch the liquid at exactly the moment. “You have to find just the right amount of time to super cool it,” Dr. Castellini said. This experiment is designed to show how the volume of a gas expands as it warms, and contracts as it cools. The method: Blow up balloons in warm air, then expose them to cold air and they will deflate. They will reinflate when you return them to warm air. This is the same reason car tires deflate in cold weather, said Michael Kennedy, a research professor and director of Northwestern University’s Science in Society, a science education center. We inflated half a dozen balloons inside, then bundled up and went outside to wait for them to shrink in the minus 39 degree windchill. And we waited. Gus and Eren decided to bury their balloons in a snow bank. Hildy’s flew into the street. When we could no longer feel our noses, we put the remaining balloons in a bag, tied it to the door handle, and rushed inside. After about 45 minutes, the balloons had deflated only slightly and we realized we hadn’t been very scientific: It might have wise to first measure the balloons’ original circumference, for example. Once back inside, the balloons did return to their previous shape, but by this time only the adults cared. The child scientists wanted more Sprite slushies. Dr. Castellini recommended tying a string around the balloons, placing them outside, in a window, where you can watch them from the comfort of your home. When the string falls off, they’ve shrunk. 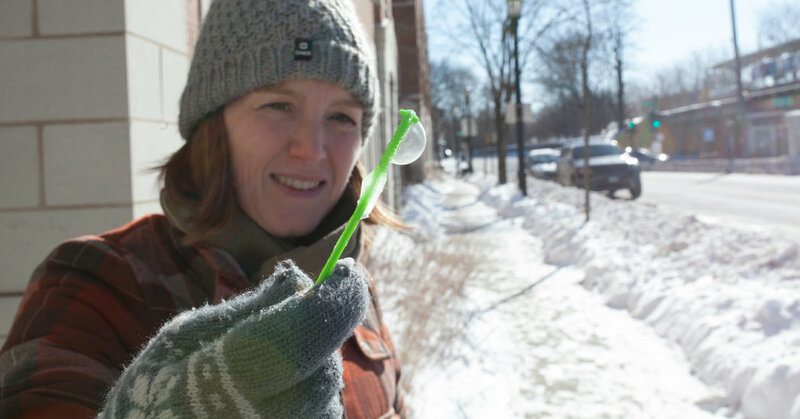 Of all the cold-weather experiments, the one I was most looking forward to was the frozen-bubble trick. The online videos are magical, demonstrating how a normally ethereal soap bubble hardens into a lacy globe when the temperature is just right. We tried two versions of bubble wands — a more traditional wand with a small, round opening, and a large, oblong variety designed for bigger bubbles. Once outside, both wands created perfect bubbles, but it was hard to get a look at them because the wind whipped them down the street. Still, it was fun to watch them pop as they flew out of the wands, leaving frozen skins that dropped to the ground. If we waited too long, the bubble solution froze in the wand, creating a translucent pane that we could poke with our fingers. Bubbles, Dr. Castellini said, are really a “water and soap sandwich,” with soap encasing a layer of water. In warmer weather, the air inside the bubble expands as it warms, popping the bubble before it gets far. But in cold weather, the water sandwiched inside the soap has a chance to freeze before the bubble pops. Dr. Kennedy suggested experimenting with different solutions to create the longest-lasting bubbles. Many people add glycerin, which gives the bubble strength, he said. This trick resurfaces during nearly every cold snap, along with the inevitable safety warnings (to riff off Jim Croce, don’t throw it into the wind). “The cool thing about water is that it can exist in liquid, solid and gas states all at the same time,” Dr. Castellini said. By throwing boiling water into frigid air, she said, “you’re manipulating that transition.” Because cold air can’t absorb water the way warm air can, the water that is thrown has to go somewhere — so it freezes in tiny droplets and falls to the ground in a dramatic cloud. The experiment works best with extremely cold air, and we certainly had that on Wednesday. We repeated the experiment four times — throwing about a half of a cup of boiling water out of a steel travel mug — and each time, the water dissipated in a billowing puff of ice crystals. Given the demand for Sprite slushies, I had saved our other sugar-laden experiment for last. Several websites describe a simple recipe for maple syrup taffy. Pack snow into a pan and place it in the freezer. Heat maple syrup to about 240 degrees Fahrenheit, checking with a candy thermometer. Pour the syrup over the snow, where it will harden into a chewy taffy. Our syrup boiled over when it reached about 220 degrees, preventing us from heating it to the right temperature. By now, the children had ripped their blankets from their beds, fashioned them into capes, and were begging for iPad time. I poured the syrup over the snow, and the hot liquid turned everything into a slushy mess. No taffy in sight. Use a larger pot next time, our science consultants suggested, and cook the syrup more slowly. There’s still time to try again, I suppose. 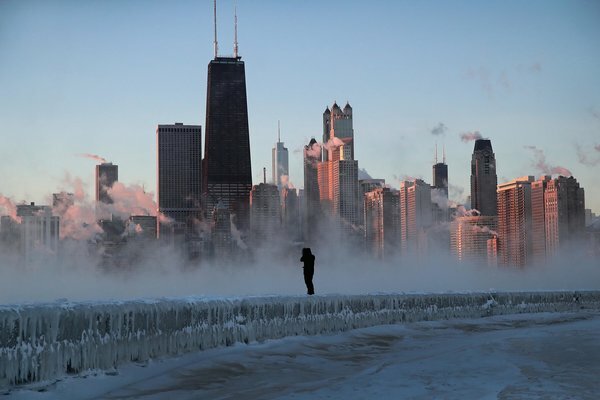 The high on Thursday is expected to be just slightly warmer, at minus 1 degree, and school is still canceled. Not all experiments turn out as planned.